Congratulations to resident artist, Sharon Licata! 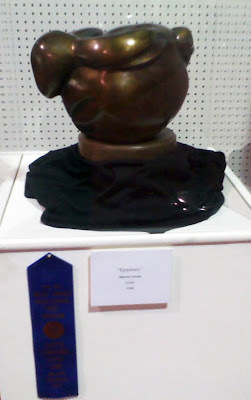 She won First Place for Professional Sculpture at the S. C . State Fair. Here’s a picture of the sculpture that won the prize!